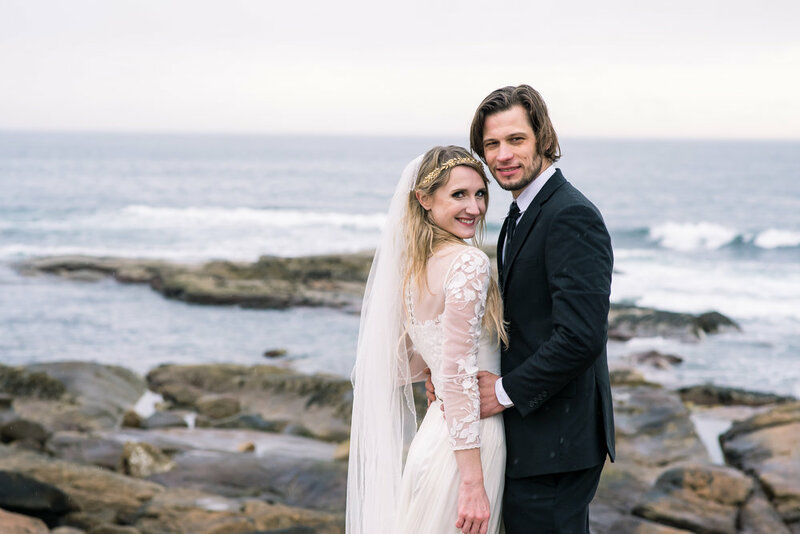 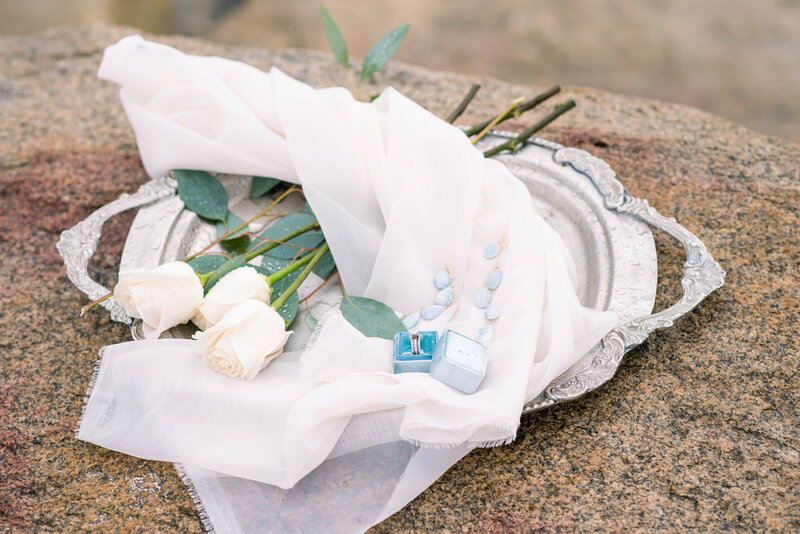 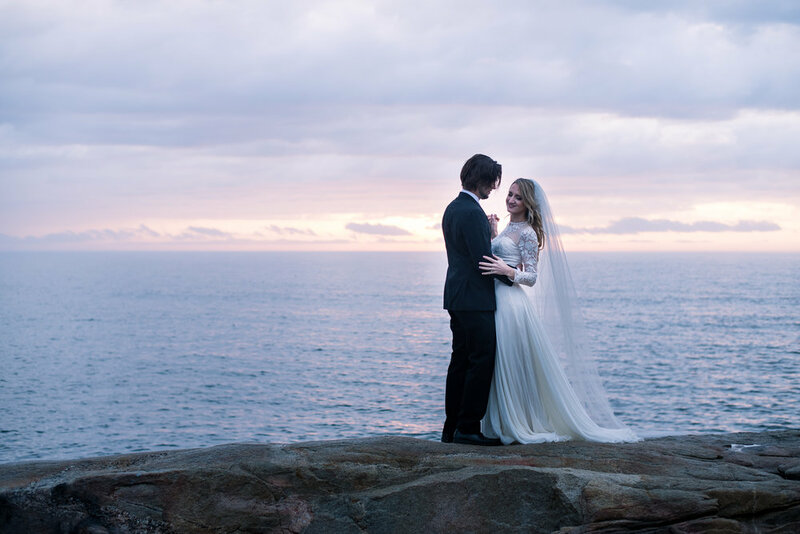 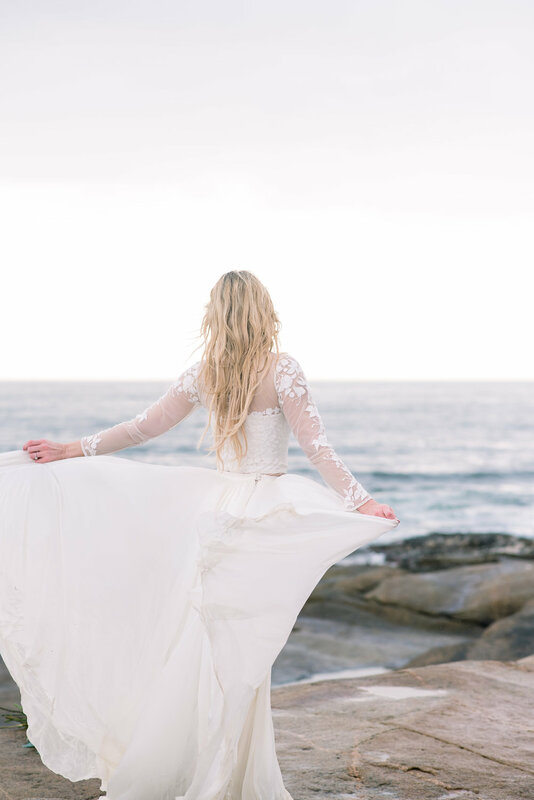 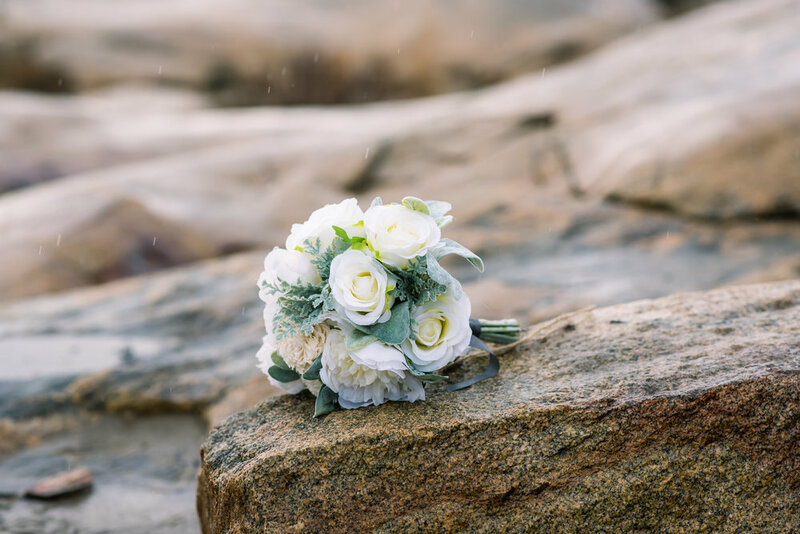 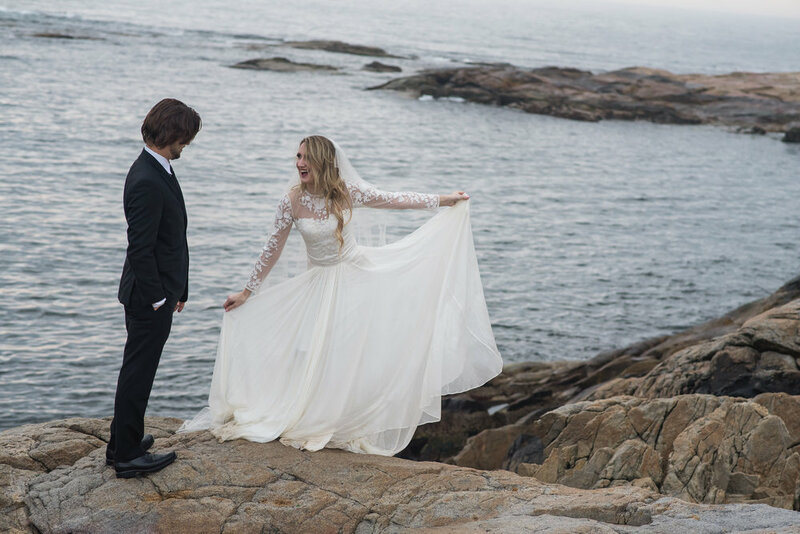 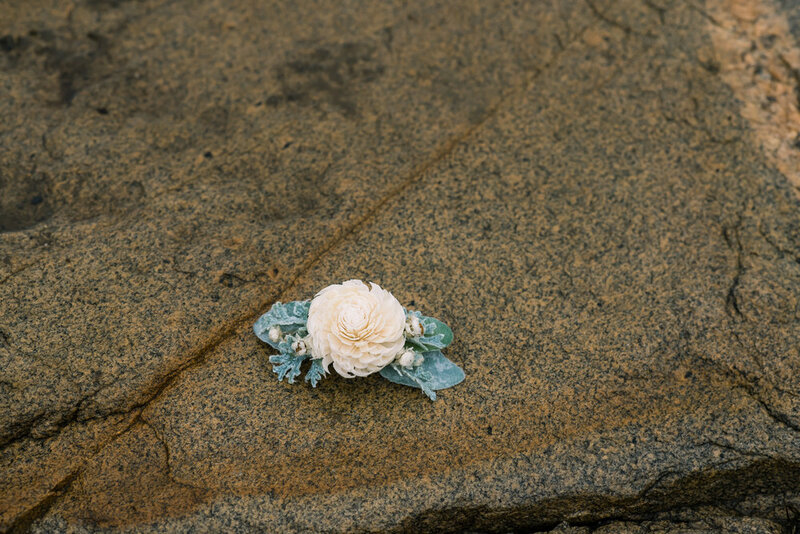 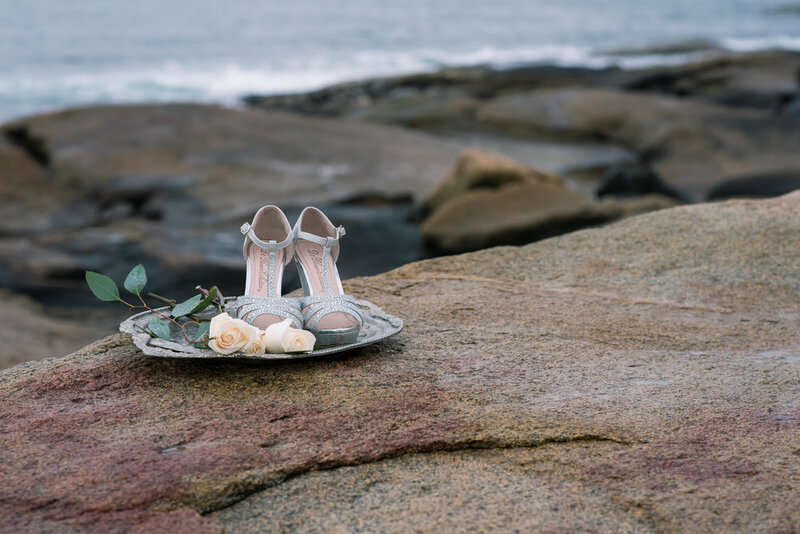 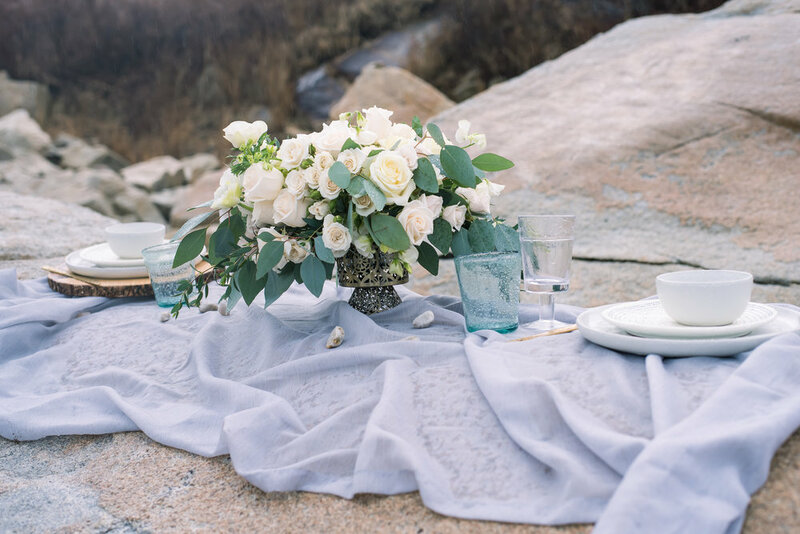 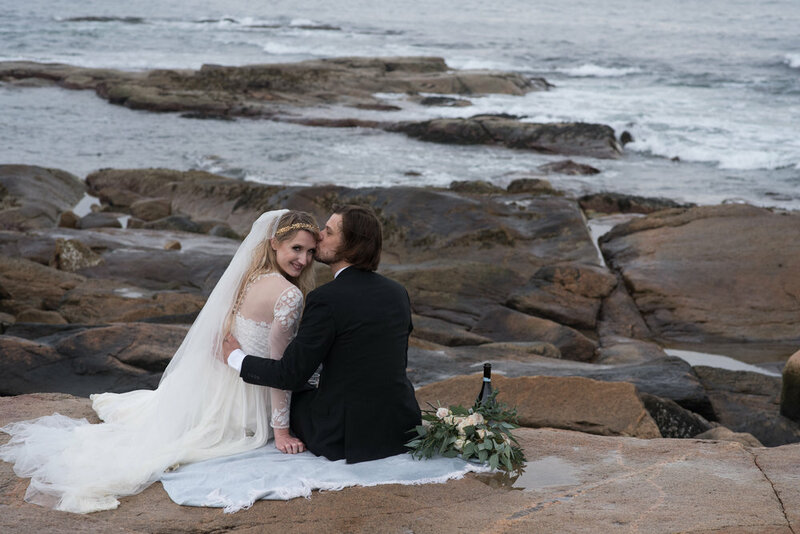 This Winter I had the pleasure of photographing my first styled wedding, an intimate seaside elopement set at Black Point on Narragansett Bay RI. 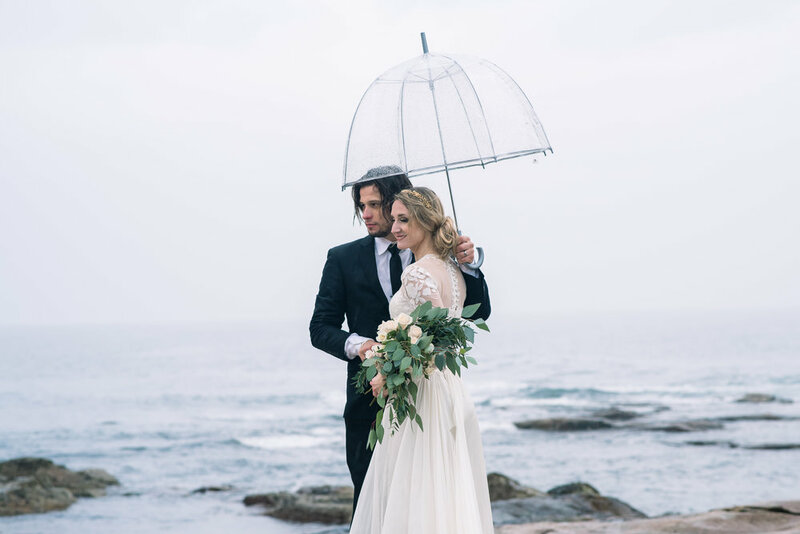 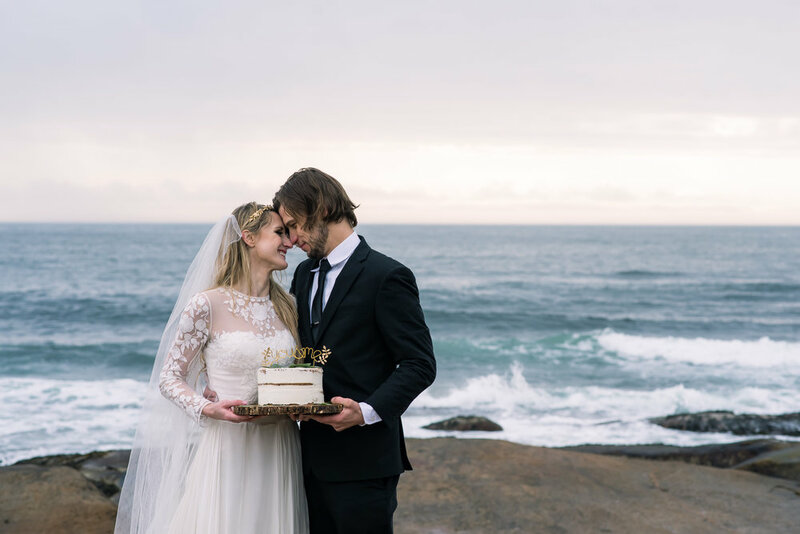 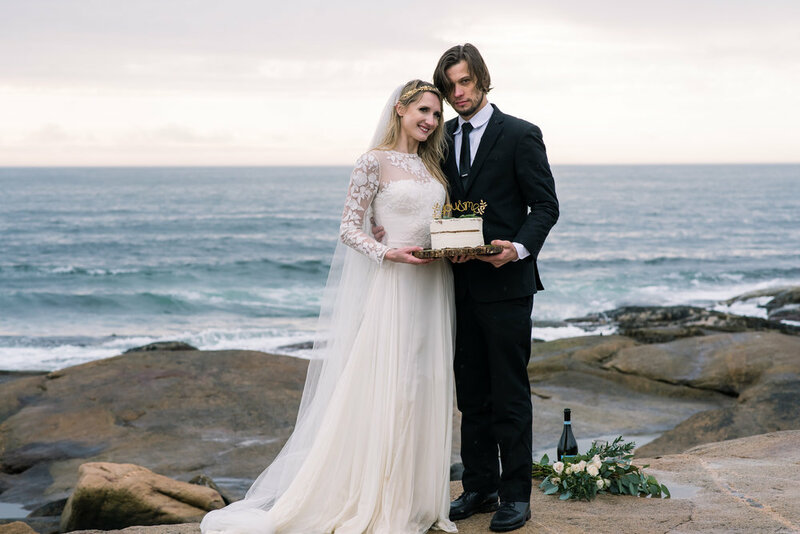 While we had envisioned a Snowy Seaside Elopement we didn't get any snow but we were blessed with precipitation it rained on and off through the entire event but that didn't hold us back from the days activities. 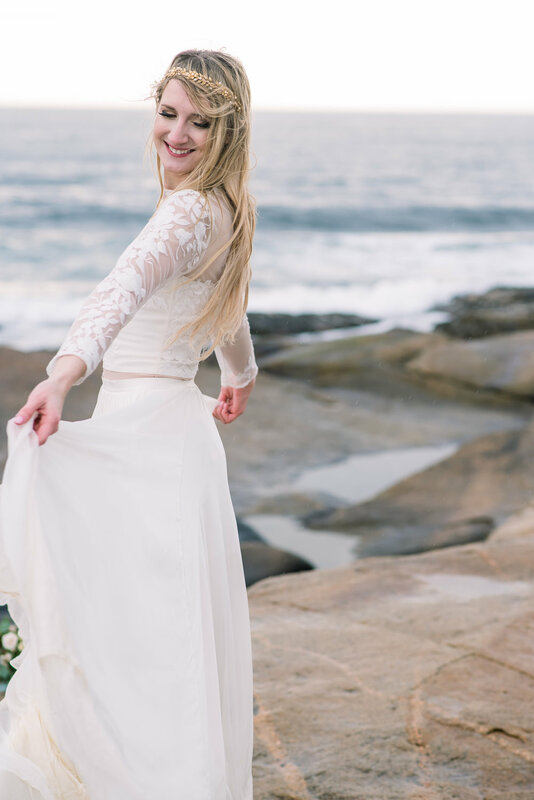 It was such an amazing and refreshing experience to meet other vendors and work together creatively. 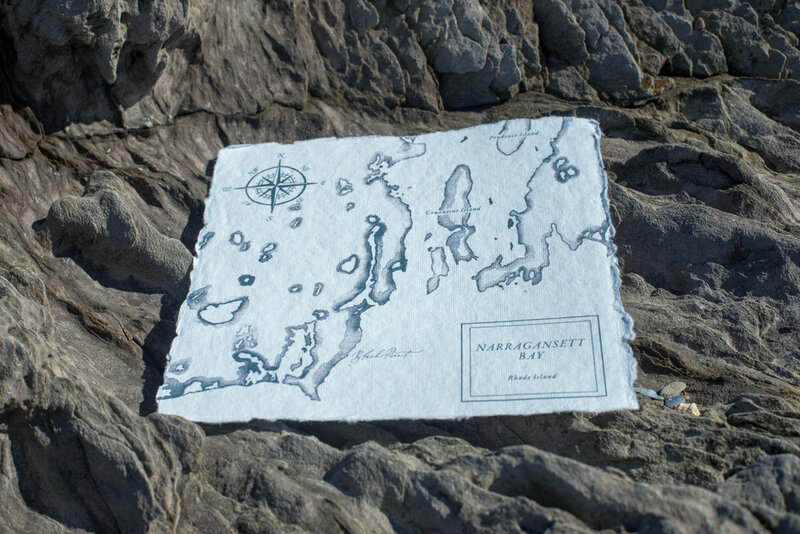 Here are a few of my favorite images detailing the event.